The Goddard Space Flight Center Education Programs provide teachers and students with a wide variety of curriculum enhancement materials geared for Earth science classroom use. These collections support the Earth system science curriculum developed by NASA scientists from the Earth Science Enterprise, a team of teachers from Anne Arundel County Public Schools, and the Education Office at NASA Goddard Space Flight Center. Site materials include a listing of featured programs, information on educational programs for the public, public schools-based programs, and programs for higher education. The Educator Resource Center (ERC) provides access to educational publications, teaching materials, educator workshops, video duplication and many other resources. 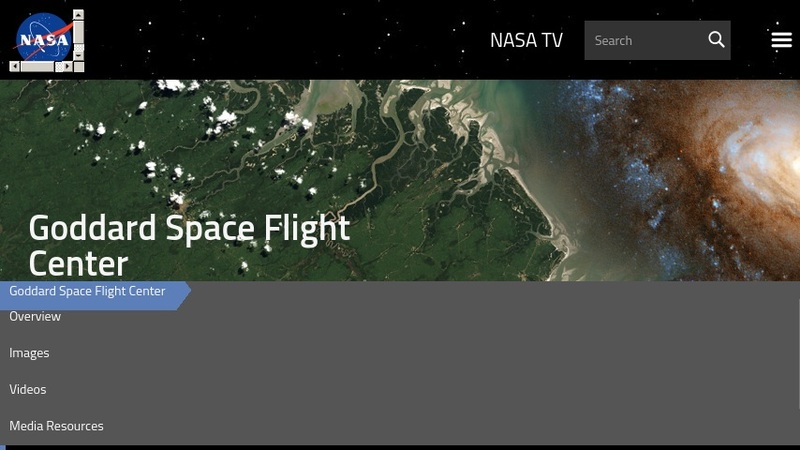 There are also links to other NASA research and space flight centers, the Goddard media center, and state-specific listservs for educators.